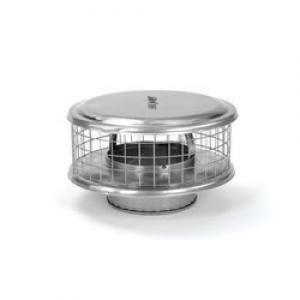 Tight, friction-fit installation allows this cap to slip down securely inside the chimney. 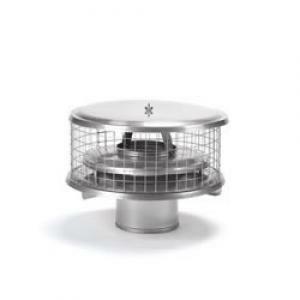 It fits virtually any brand of factory-built chimney. Some brands will, however, differ in their inner dimensions by a few fractions of an inch. The top and bottom of the solid pack cap is 13" in diameter. 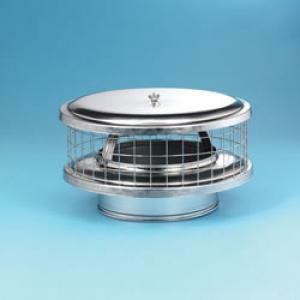 For the Air-Insulated Cap, the 16" diameter, along with special construction for proper internal venting, allow it to work for either double or triple-wall air-insulated chimneys.